The Outer Ring Road, Ring Road and Aurobindo Marg are not safe for pedestrians, cyclists, physically-challenged persons and vehicles. 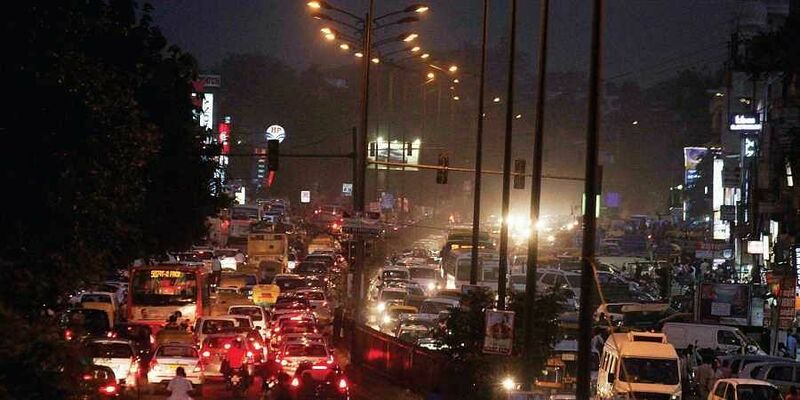 NEW DELHI: Three of the busiest arterial roads in the National Capital have failed in road safety audits, an expert who conducted the survey said.According to PK Sarkar, director of planning at the Asian Institute of Transport Development (AITD), the Outer Ring Road, Ring Road and Aurobindo Marg are not safe for pedestrians, cyclists, physically-challenged persons and vehicles. “We chose these roads as these are the capital’s busiest and most congested. We found that most junctions on these roads are handling vehicles more than their capacities. 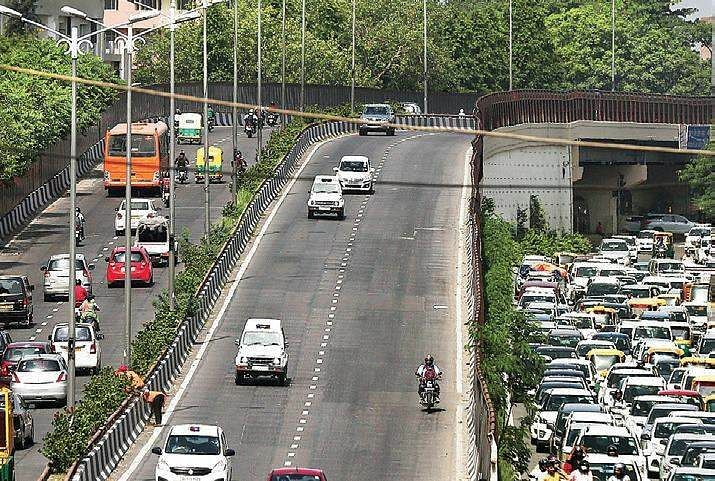 The NH-24 intersection on the Outer Ring Road sees 20,000 passenger car units (PCUs), while its capacity is only 18,000 PCUs,” Sarkar said.In terms of pedestrian safety, all the three roads were found to have sidewalks more than the standard height. “The standard height of the sidewalk should be 15 cm. However, a height of 25 cm can be reached, but in most places, the sidewalks are at least 2.5-metre tall,” the transport expert said. According to Sarkar, the high sidewalks can lead to pedestrian accidents as well as make life difficult for physically-challenging people. “It is impossible for them to cross the road,” he said and added that the placement of bus stops at wrong places also was endangering safety. “People are forced to wait at the carriageway for buses while drivers do not stop the buses at the designated spots." “This increases the danger for pedestrians manifold,” Sarkar said. For cyclists, Sarkar opined that this segment is the most ignored. According to Sarkar, cyclists make up 10-12 per cent of the total commuter population in the city and they must be given a separate bay on the roads. He said the cyclists were forced to ride in between fast-moving vehicles, which endangers their lives. Sarkar questioned the quality and the design of the road in terms of safety for motor vehicle drivers. He said the roads have been taking vehicles more than their capacity consistently and this phenomenon was not good for the health of the stretches. “With lack of signages and unruly driving, speed limits on Indian roads should be lowered,” said Sarkar. The AITD director recommended that signals should be integrated like they had been for a brief period using a sofwtare called SCOOT. “This will reduce congestion and also regulate traffic flow, lessening the interaction between pedestrians and motor vehicles on the road,” said PK Sarkar.The audit report goes on to recommend various measures, including maintaining standard sizes for sidewalks and introducing traffic signages at different points as per the need which will direct commuters to follow them. Despite repeated attempts, Delhi government authorities could not be reached for comments.